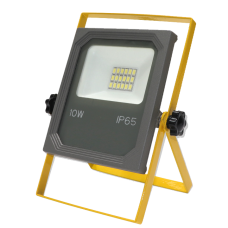 Ultraligtpal 10W Rechargeable Super Power LED Floodlight The Ultralightpal 10W Rechargeable LE.. 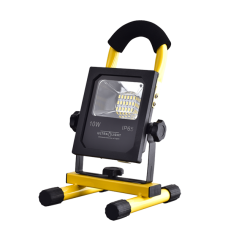 The Ultralight 10 watt rechargeable flood light is completely portable, and can be charged in car or.. 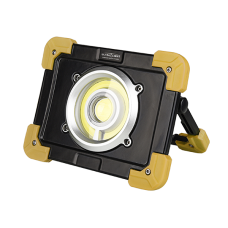 The Ultralight 20W Rechargeable Led Working Has Built-In Lithium-Ion Rechargeable Batteries (6000Mah..
Ultralight 20W Rechargeable Super Power LED Floodlight The Ultralightpal 20W Rechargeable LED ..